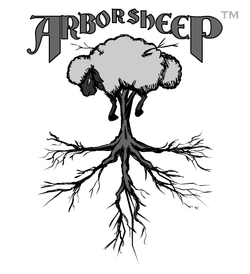 Arbor Sheep is an Art Studio from two Art students at Tec de Monterrey(ITESM) and a freelancer musician. Although they have little to no experience in coding, they all excell at making awesome art. This is Arbor Sheep first true project although small free games in Flash were created in the past. 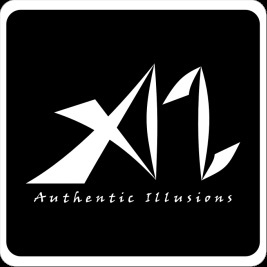 Authentic Illusions is the Video Game division of JARA A.I. Solutions, a studio dedicated to developing AI for Video Games, either through AI products for game engines such as Unity or by direct development of video games through Authentic Illusions. JARA is made of Ph.D. students in the area of artificial intelligence that although have little experience in art (though we can make great stick mans) they have lots of experience in coding.